Jaipur- the pink city is a major tourist destination and attraction among Indians as well as foreigners also. 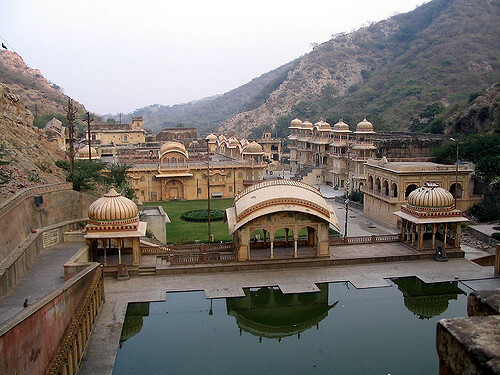 It has a wide variety of tourist attractions as well as natural beauty including less known places in Jaipur. Many people don’t have any idea about the beautiful less explored places of Jaipur which are great tourist attractions as well. 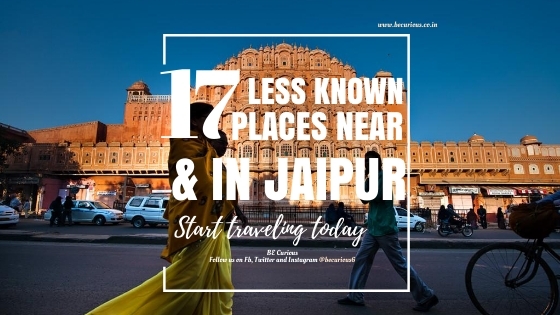 We have prepared a list of 17 less known places of Jaipur which are nearby or a small distance away from it. 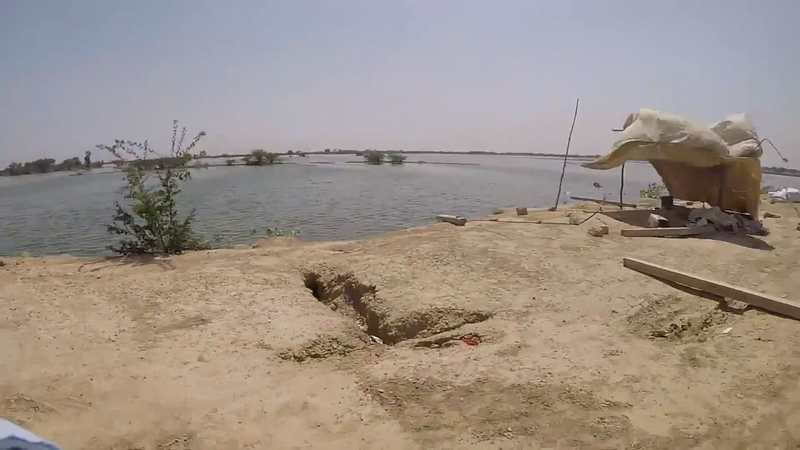 Our first tourist attraction is Chandlai Lake. No doubt, this place is a heaven for bird watchers and the explorers. This beautiful lake is situated 2 km away from the main Kota highway. 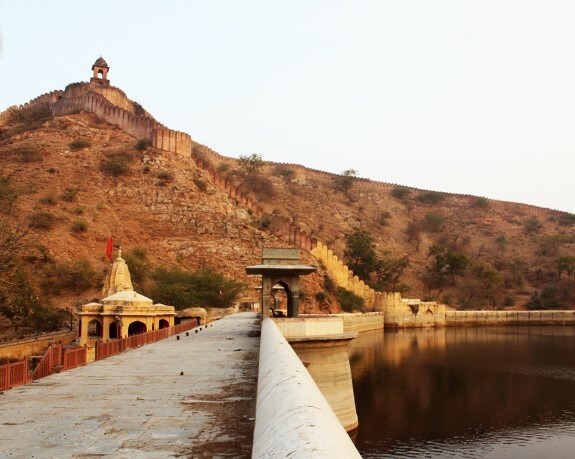 To reach Chandlai Lake, one should take a right turn just before the Chandlai Toll Plaza while travelling from Jaipur. Chandlai Lake is an unexplored place and is no less beautiful than the Jal Mahal Lake. You would love to visit this place for peace and natural beauty. As this lake is a home for migratory birds, the best time to visit here is during winter. In short, you can see various birds and easily experience the beauty of nature at chandlai lake. 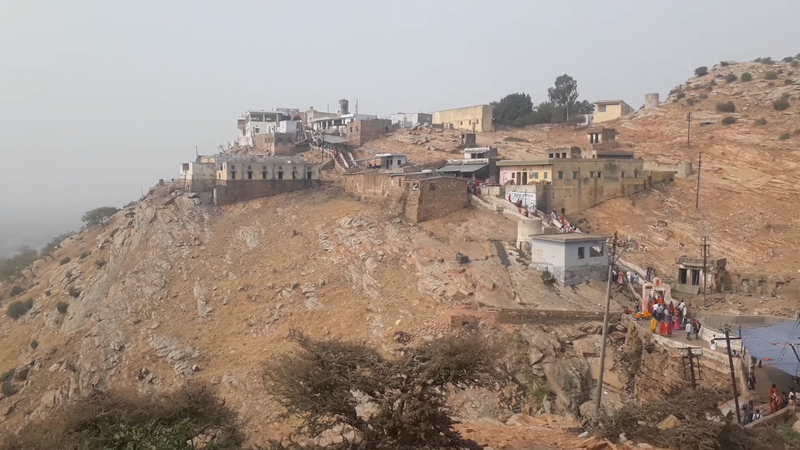 It is a Jain temple which is surrounded by ‘Aravalli hills’. The temple is located on the Jaipur – Agra highway at an approximate distance of 20 kilometers from Jaipur. The place is full of adventures. While travelling to this place, one can also experience wildlife. This dam is located about 15 Km away from Jaipur on national highway 11 i.e. ‘Agra Road’. It has an epic combination of natural beauty and peace. The dam can astonish its visitors with the vibrant scenes. You will find young crowd living their moment there during the Monsoon Season. It is the temple of Veer Hanumanji. 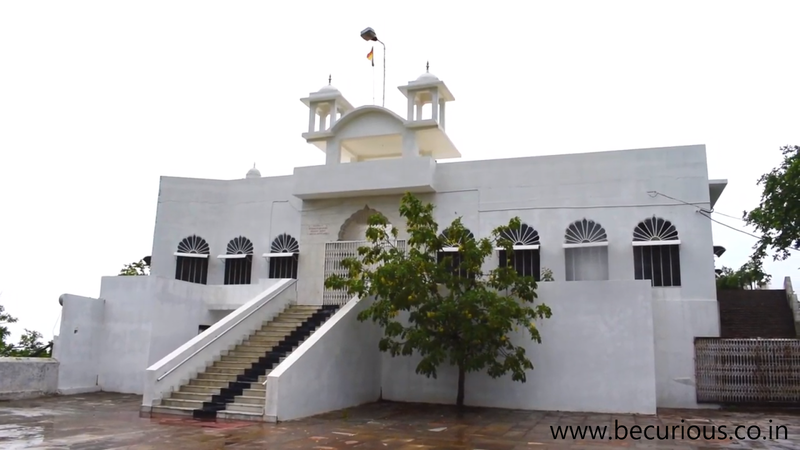 It is one of the most visited temple by its devotees. so, nearly thousands of devotees visit here every week to see a single glimpse of Indian god “Veer Hanumanji”. This temple is situated in the “chomu region” which is approximately 45 kilometers away from the Jaipur. But to reach the temple one has to climb approximate 1300 stairs as the temple is located on the top of hill. This park is a home of deciduous and tropical rain forests. Those who have visited Western Ghats of India must visit this place to see clear biological diversity. Lions and tigers are easily visible here. On the other hand, this place has more than 200 different species of birds and 450 species of flora and fauna. 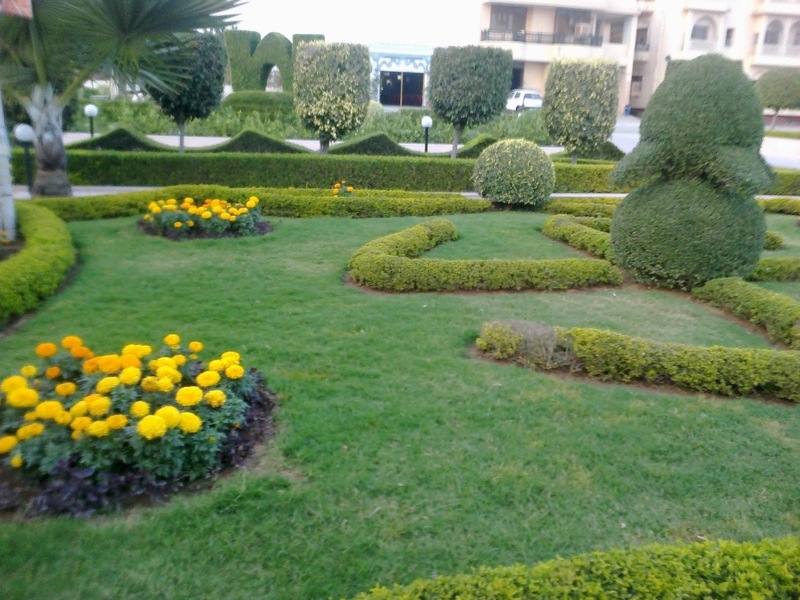 The park is located on the outskirts of Jaipur, at Jaipur-Delhi highway. This Biological Park covers an area of about 7.2 sq. km of Nahargarh Sanctuary Park. 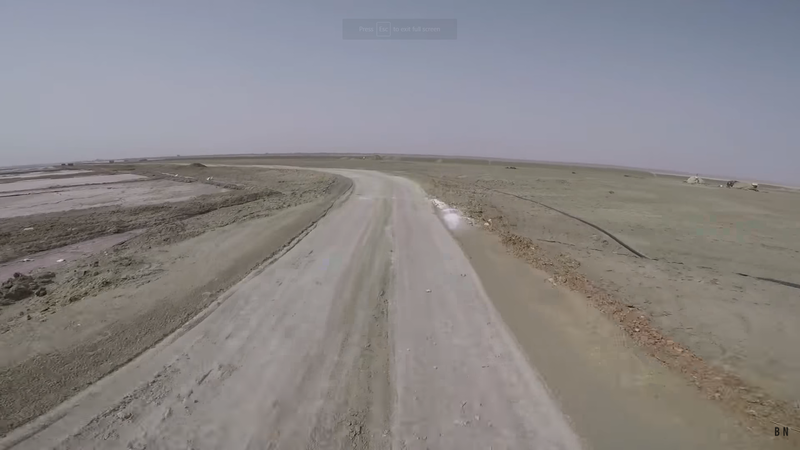 The largest saline lake in India. It is located around 65 km away from Jaipur. 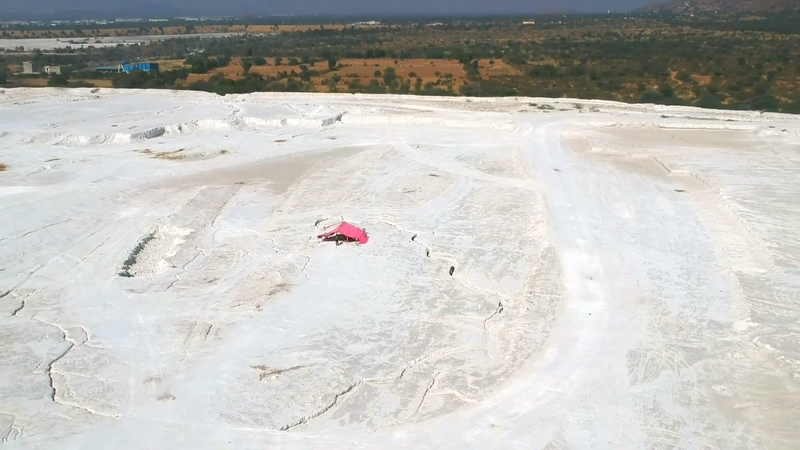 This Lake is major hub of salt production. The best time to visit this place is from October to March. However, there are various road and rail services connected to Sambhar. The NH-8 connects Sambhar to Malhan, which is directly connected to Jaipur. 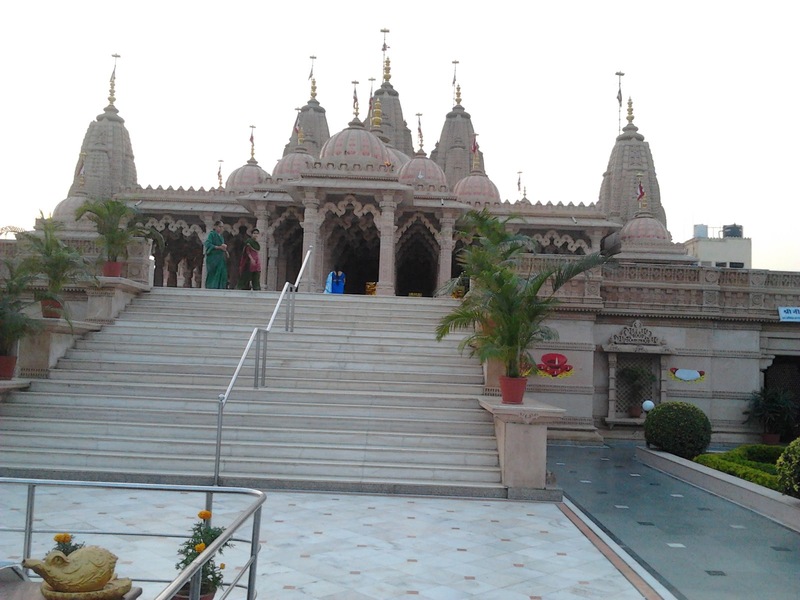 This Swami Narayan Temple is dedicated to Hindu God ‘Narayan Akshardham’ . This temple has very beautiful architecture, magnificent idols, sculptures, and carvings. The temple is in vaishali nagar region of Jaipur. In addition, the lush green surroundings adds to its beauty and serenity. The atmosphere is too divine and moreover, full of calmness. This temple is famous among its native peoples for its 7 natural water springs. People often come here to take a holy dip at this Holy Place. You can enjoy the rains at this place with your friends and family. There is a lot of space behind this temple to enjoy. In addition, one can see lot of monkeys there. 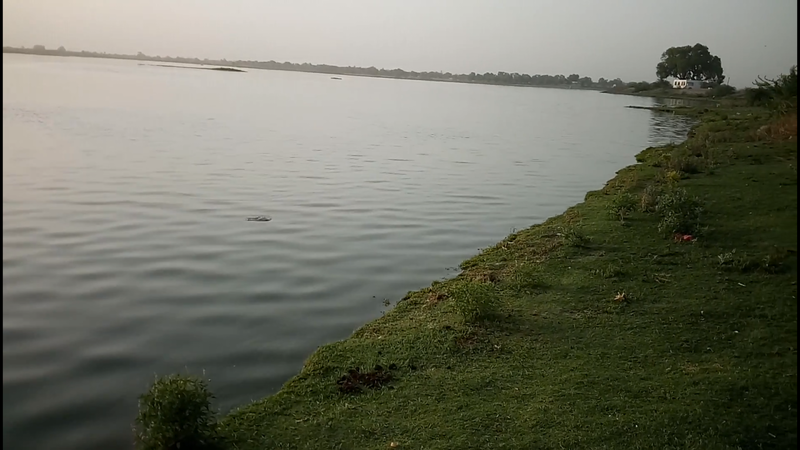 It is 17th century lake which was the primary source of water for forts of Amer and Jaigarh in olden times. Most people in Jaipur does not really know about this place. This Sagar is situated near Amer Fort which lies between Kheri Gate and the Anokhi Museum. The best time to visit this place is during Monsoon Season. This is a dumping yard of marbles slurry. This beautiful place is located in Kishangarh which is approximate 90 kms away from the Jaipur center. People often come here for their wedding photo shoots and normal photo shoots also. In other words, this place is a heaven for photo shoot lovers. Actor and comedian ‘Kapil Sharma’ fame song ‘Kis kisko pyaar karu’ has a scene of this place. It is situated in the village ‘Nevta’ and have an approximate distance of 18 kilometers from Muhana and 7 kilometers from Mansarovar. It has epic combination of the greenery and the mesmerizing view near it. Therefore, people often go there to enjoy their day. However, It is a home of ‘Flamingo Birds’, the migratory birds. This beautiful garden in Jaipur located between the Jal Mahal and Nahargarh- Jaigarh forts route. The garden is full of royal sculptures and divine beauty. 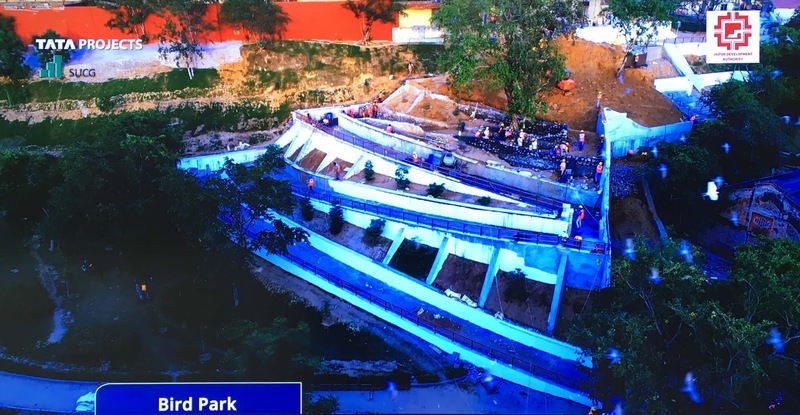 The design and construction of this park is same as ‘Krishna’s Vrindavan’ hence, another name given to this park is ‘Kanak Vrindavan’. I am not talking about the “Talkatora Stadium”, there is a “Talkatora Lake” in Jaipur. This lake is built artificially by the kings and is located at the northern end of the City Palace and Jai Niwas. The Talkatora lake has a rich and vibrant story which signifies its importance in Jaipur’s history. But after urban civilization, this lake lost its charm. This dam is on the Banas River near Deoli in Tonk district, Rajasthan. 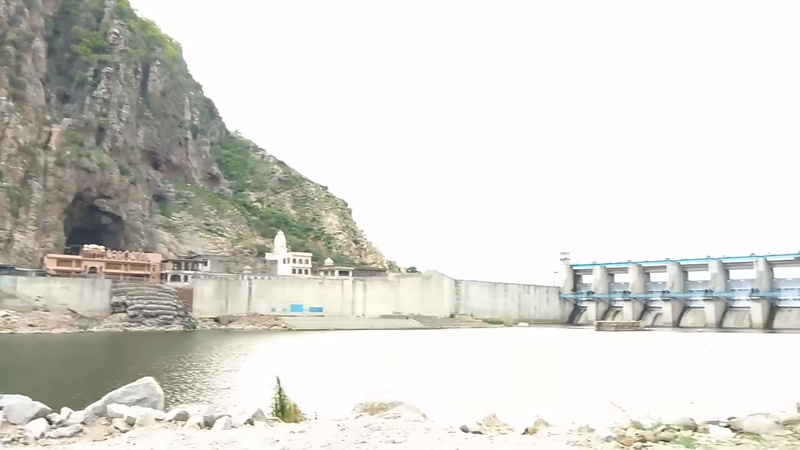 The water in Jaipur is provided by this dam. Above all, the main purpose of this dam is to supply water for the use of irrigation and household. Apart from its use, this dam has a very smoothing and admirable view. It became a tourist destination with the passage of time. It is about 150 kilometers away from Jaipur. 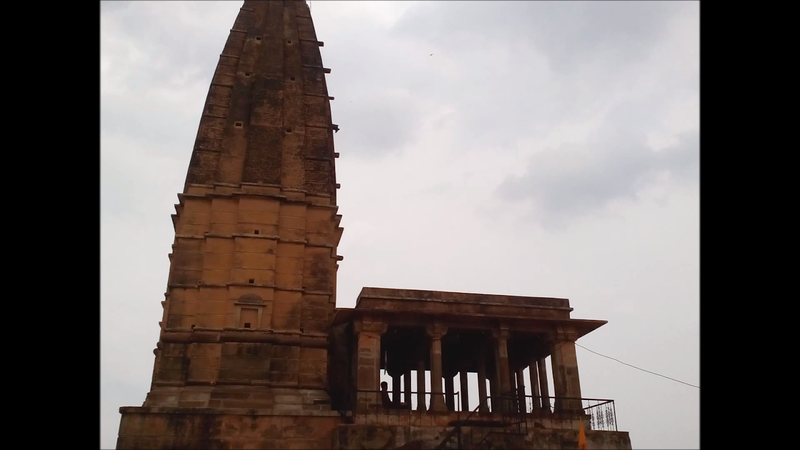 This is an old temple dedicated to the Indian god “Lord Shiva” in the district Sikar. It is approximately 110 kilometers away from Jaipur city. The temple has an outstanding construction in addition to the beautiful cravings on its walls and pillars. 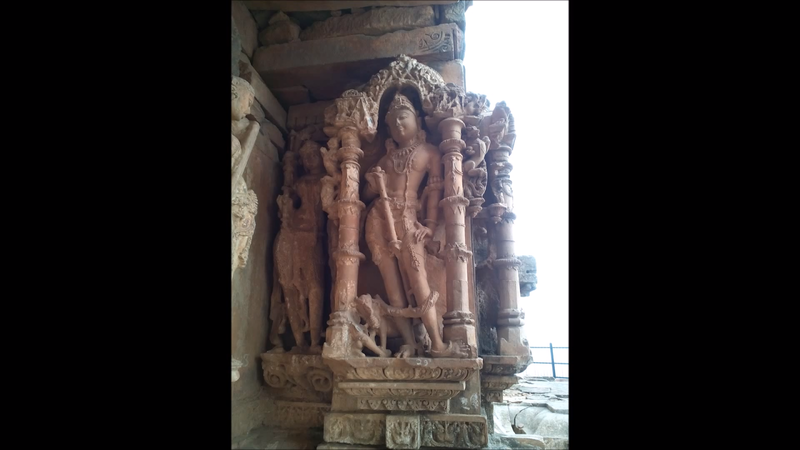 On the inside, west wall is carved a figure of standing Parvati [labelled Vikata] in panchagnitap along with her female attendants. The new jewel of Jaipur. It is under construction. 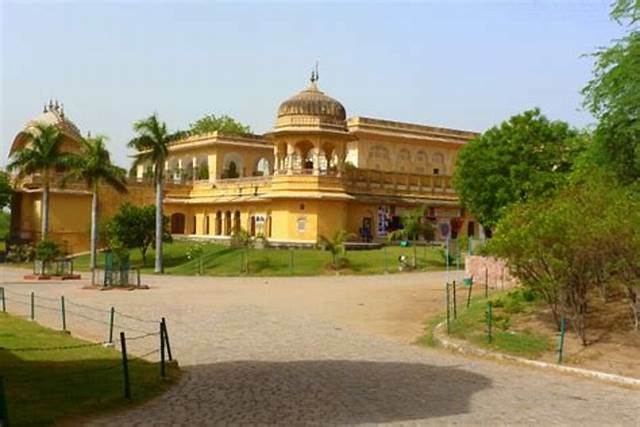 The park is a new heritage of the “Waterworks Museum” of Jaipur. It is a part of Dravyavati river rejuvenation project. In addition to the greenery you can also find various places for clicking photos. In other words, it has a very smoothing environment with the enjoyment of beauty. 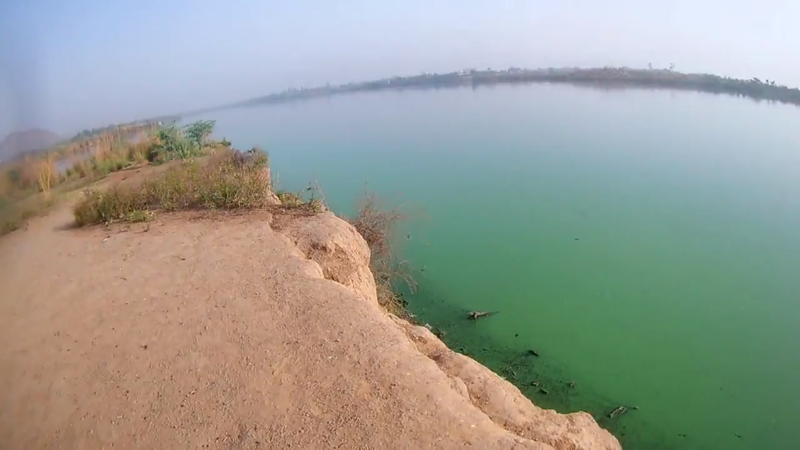 It is also a part of Dravyavati river rejuvenation project. Native green trees and grass covers the entire riverfront of Landscape park. The park is located at Shipra Path, Mansarovar. The view of this park is mesmerizing and charming. You can see the water flowing in the river from the corner of the park and most importantly click some levish photos. This is the list of 17 unknown places near and inside Jaipur. Do not forget to share and comment.